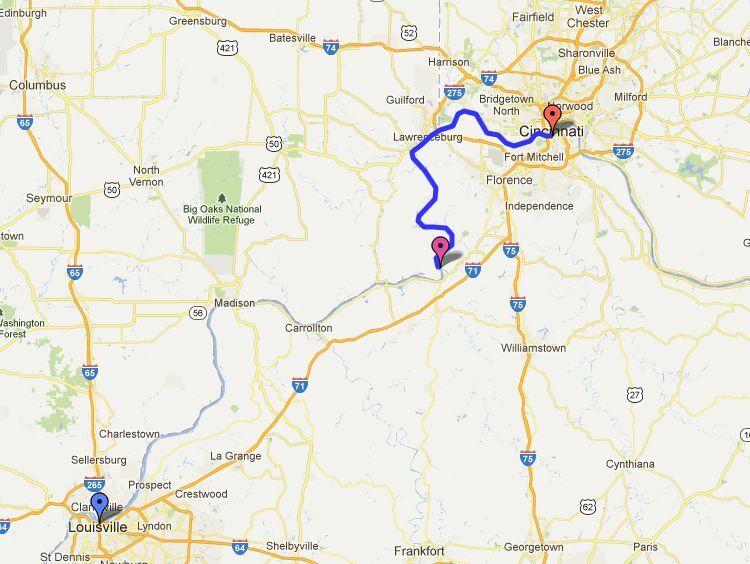 On this day at 2:00pm, the 16th Ohio, along with Col. John DeCourcey's brigade, resumed their steamboat journey west and south on the Ohio River bound for Memphis, Tennessee. aboard the steamboats Key West #3 and the Mamora. Elements of DeCourcey's brigade, and by this time perhaps all, knew they were heading to Memphis to join the formation of an army under General William T. Sherman. It is not known if they knew the primary objective of Sherman was to attack and take Vicksburg, Mississippi, a critical stronghold giving the Confederates control over the Mississippi River and the western Confederacy. Moving leisurely out into the stream, with bow set toward Louisville, our snug little boat ploughed the current between shores that were a refreshing panorama even in this season of the 'sere and yellow leaf'. For a long distance below Cincinnati, on the north side, the face of the hills toward the river are terraced and planted with grapes, thus rendering land productive that for years had not been considered at all valuable. The most of this grape culture is done by people that emigrated from the 'vine-clad hills' of Europe, where no land is allowed to go to waste but every rod is utilized. Some of the boys, by 'bumming' around the city, were left behind and had the fun of paying their way on the cars to catch us at Louisville. One of the boys that was bumming around the city and left behind was Pvt. Newt Gorsuch, indicated by him in his diary of November 16. Newt and others now had to find their own transportation to catch up with the regiment somewhere down river. 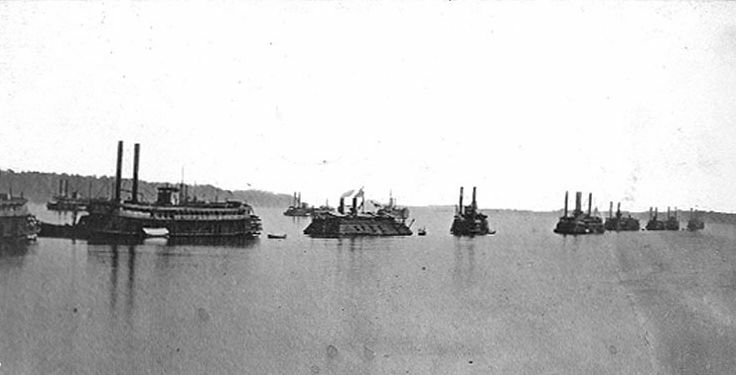 Records do not indicate how far the regiment travelled on this day or if the steamboats moored for the night.